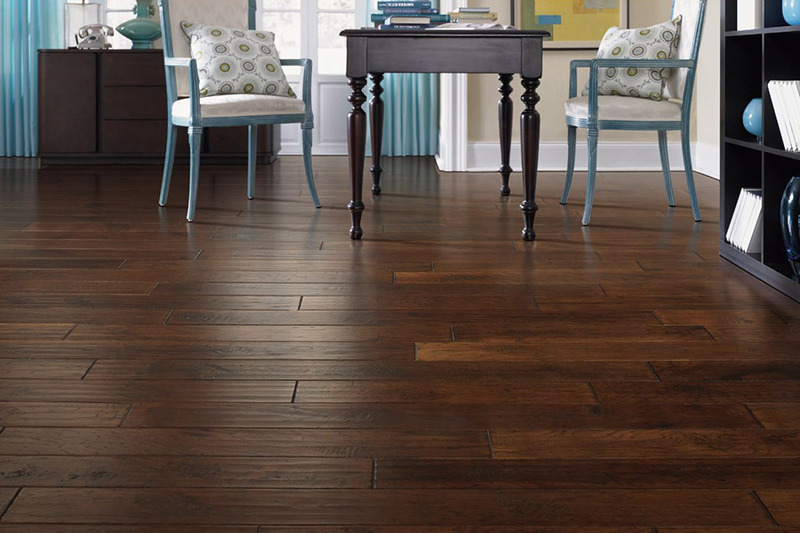 Before choosing a hardwood floor, think about the expected foot traffic. Consider what you want the floor to look like and how much you have to invest. Who will do the installation, you or a professional installer? Solid hardwood is perfect in heavy traffic areas. It is durable and can last a lifetime. Hardwood can be refinished. It is best to let professional installers do the installation of solid hardwood. Engineered hardwood yields the look of solid hardwood at a lesser cost. Cross-grained hardwood layers are used in the manufacture of engineered hardwood. 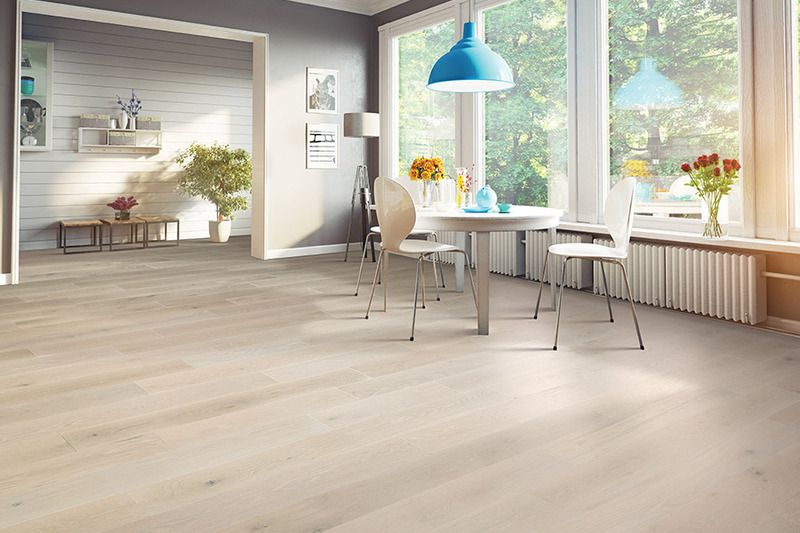 Engineered hardwood planks click together for easy installation. Bamboo flooring is a product that Personal Touch Flooring offers that many of our competitors do not. It can be found in the hardwood section of our website,or our showroom in Poughkeepsie, NY. Bamboo is an affordable and stylish product that is easy to maintain and can withstand wear and tear. 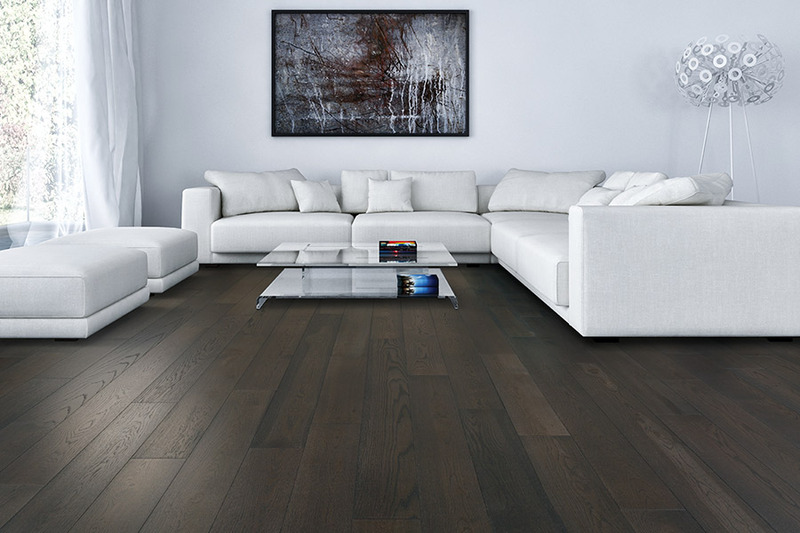 Hardwood comes in various textures and distinct colors that can be modified with finishes and stains. Gray in a neutral gray hue is ideal for grounding a space that is otherwise bold and bright. It is a wonderful hardwood color that nicely tones down the vibe. Light brown hardwood is a good choice for small rooms that have dark walls. It removes the gloomy, dense look. Rooms having low ceilings and light color walls are also excellent locations for light brown hardwood. 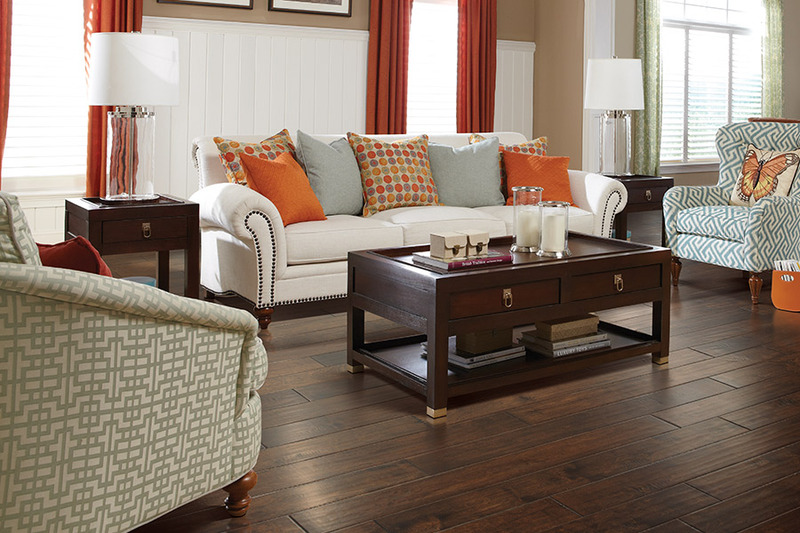 Dark brown hardwood floors add value and beauty to a home. Homeowners often choose dark brown hardwood to add richness and depth to the interior design. An inviting contrast is created with metallic or light wood furnishings and crisp white walls. 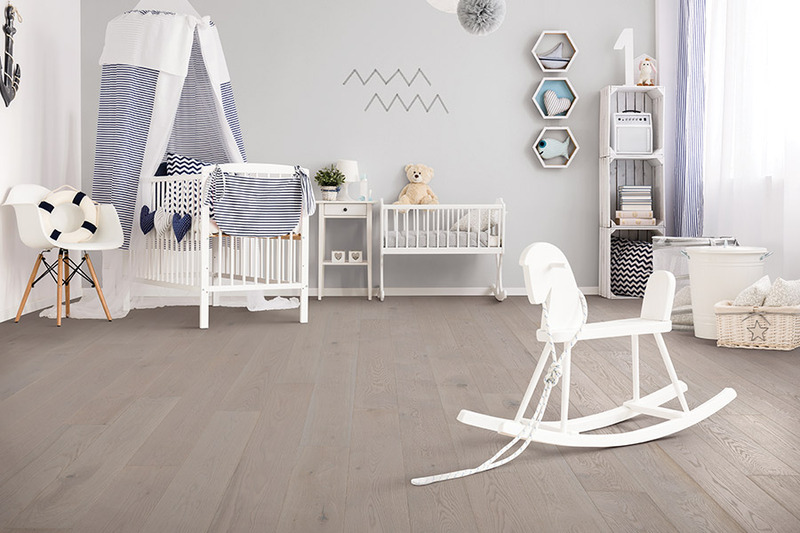 Natural colored hardwood such as white or red oak ranges from nearly white sapwood,to brown or tan heartwood. Creamy, soft colors make a room feel airy and light. It can be interpreted as refined elegance,or casual, unfussy modern. 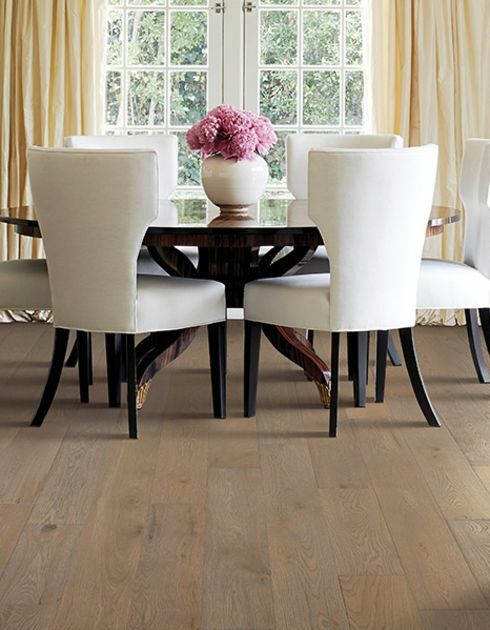 The legendary durability and beauty of oak are both endearing and enduring. At Personal Touch Flooring, we work with the industry's most dedicated professionals. 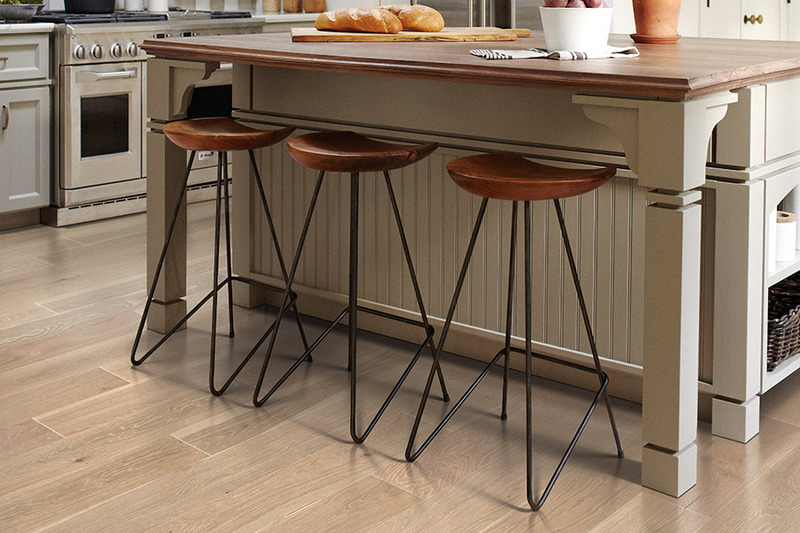 We strive to provide customers from Hopewell Junction, Hyde Park, Pleasant Valley, Lagrangeville, and Poughkeepsie with positive and personalized service in their choice of hardwood flooring.